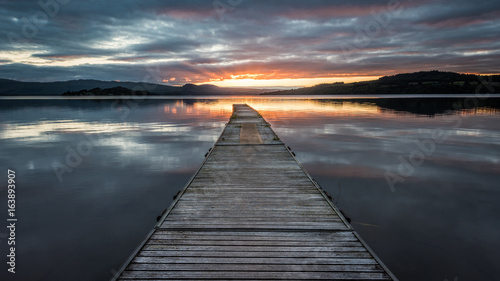 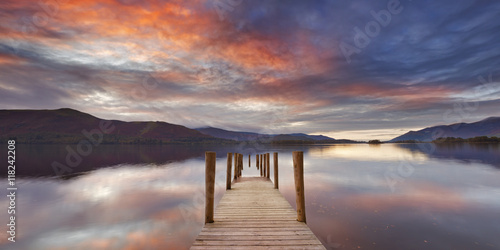 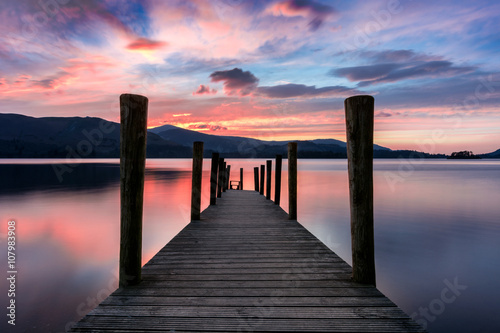 Stunning vibrant pink and purple sunset on a beautiful evening at Ashness Jetty, Derwentwater, Lake District, UK. 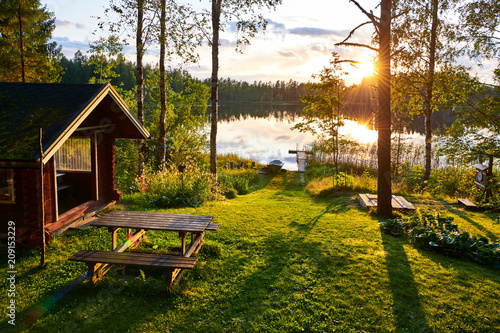 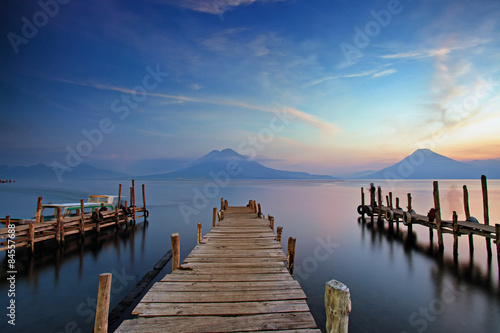 Panorama of mountain lake at sunset. 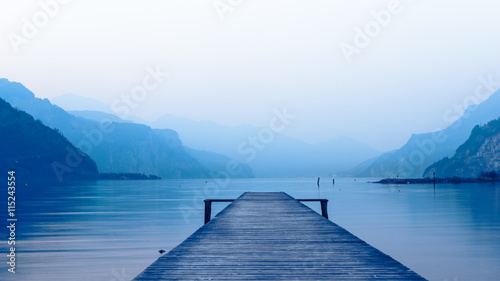 Mountain range in the background. 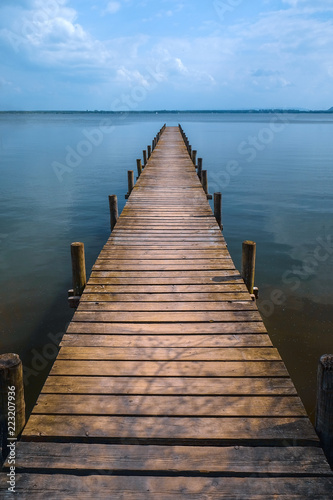 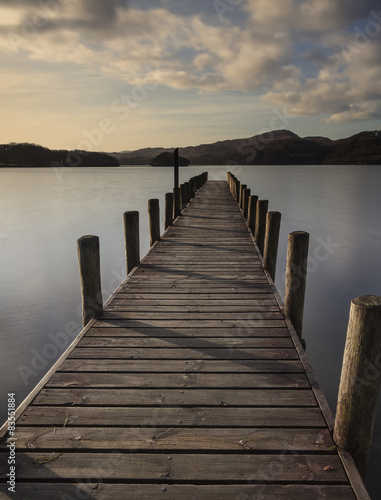 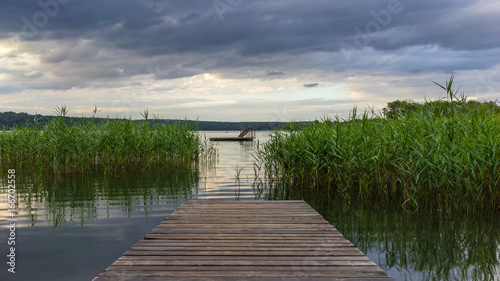 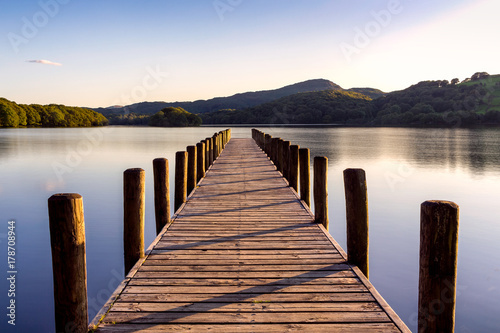 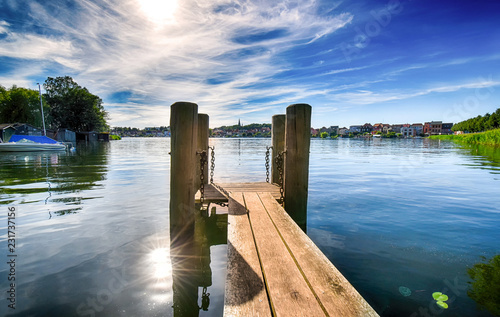 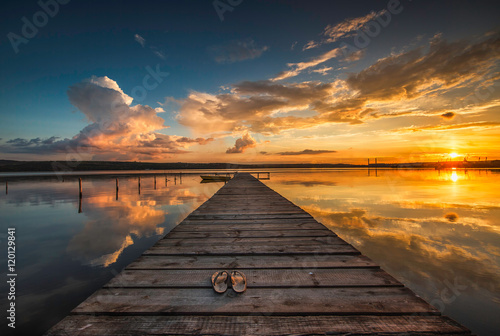 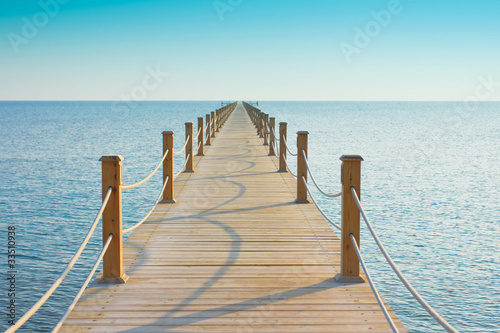 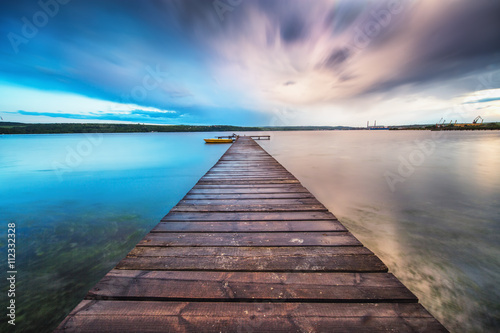 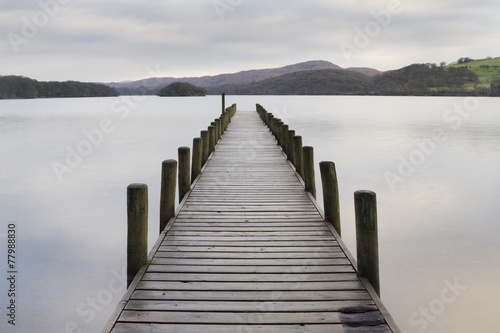 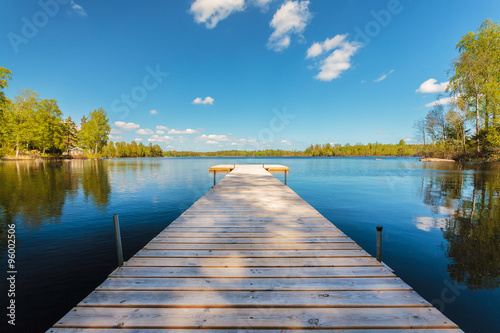 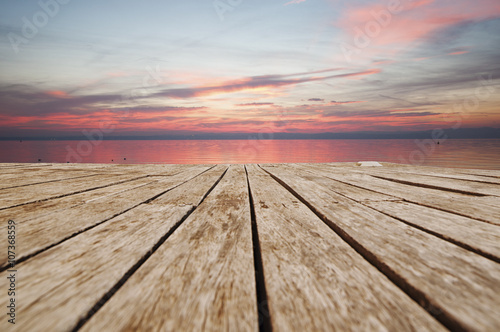 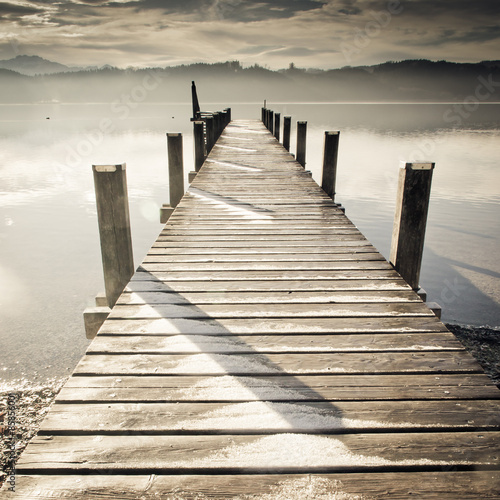 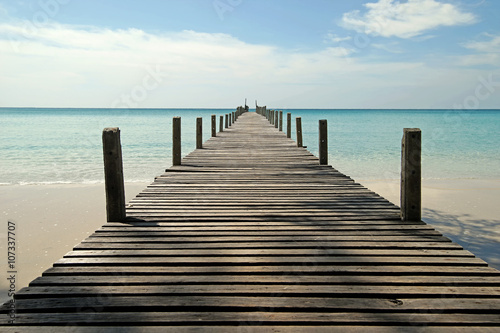 Wooden pier. 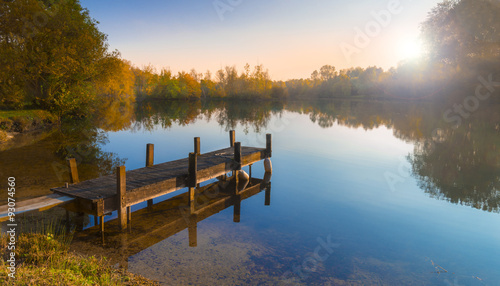 The small wood dock and the reflection lake of the park. 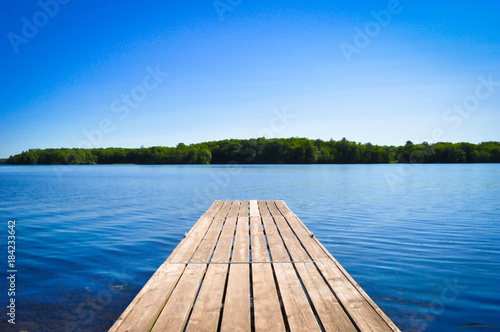 Wooden Dock on Harrison Lake, British Columbia, Canada. 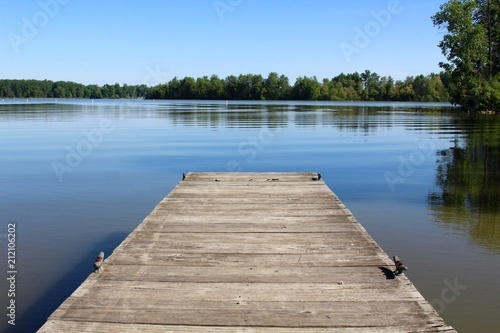 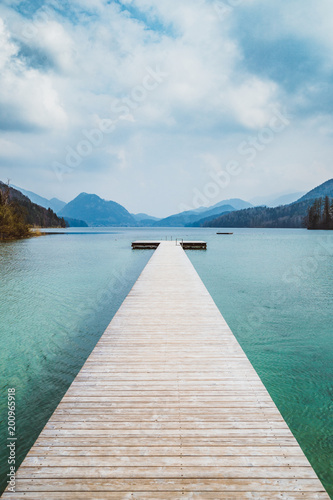 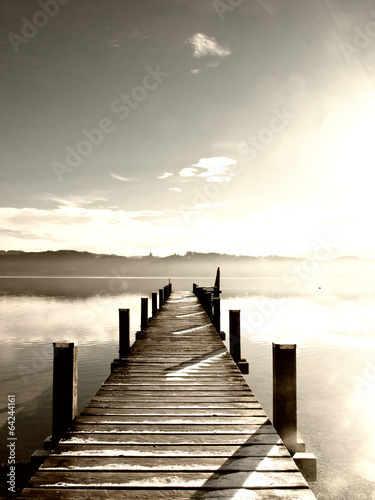 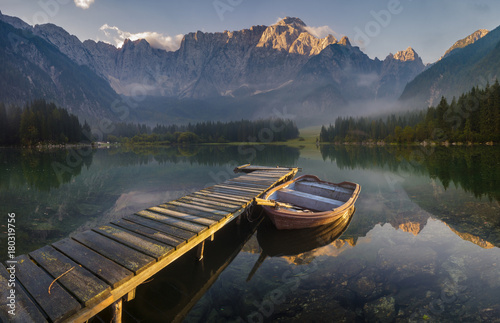 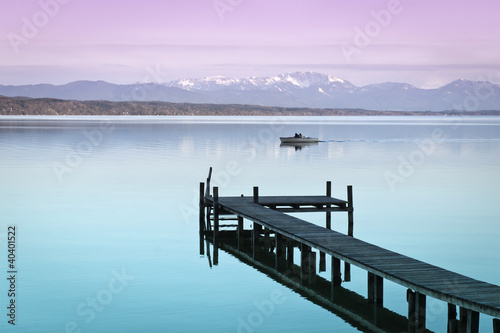 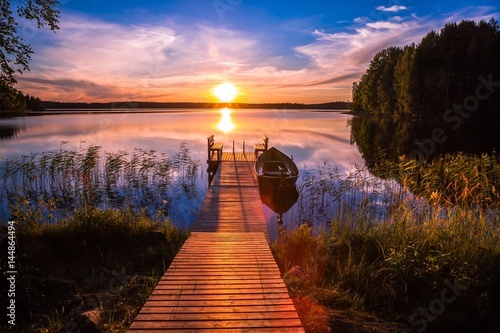 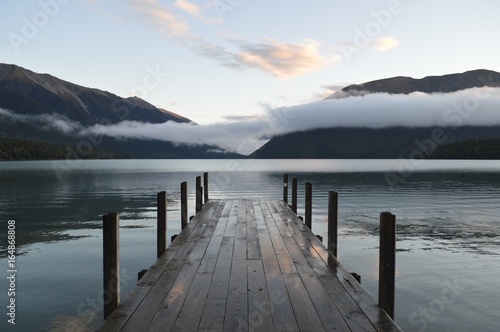 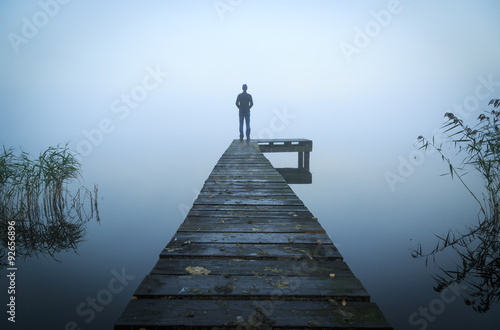 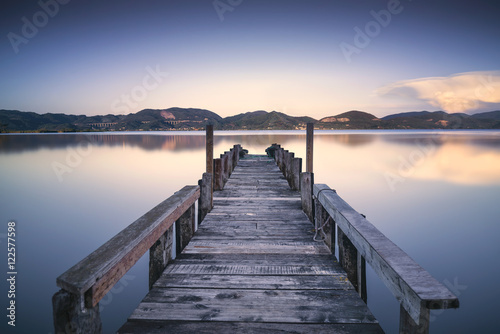 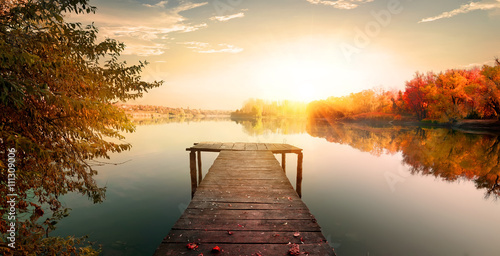 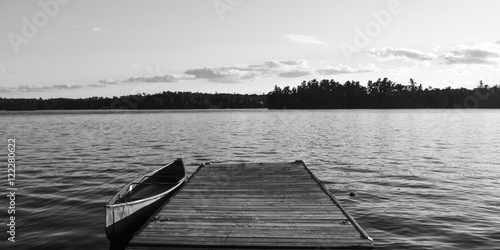 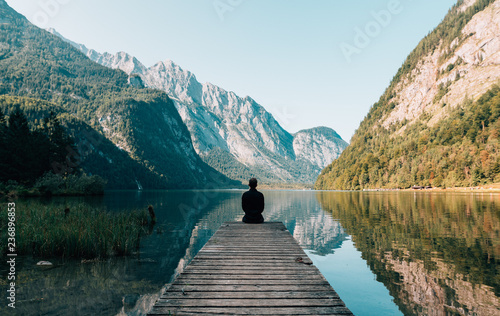 A dock appears to be heading out to nowhere on a lake in the Pacific Northwest. 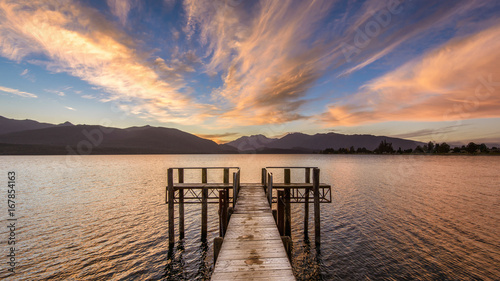 Harrison Hot Springs Resort. 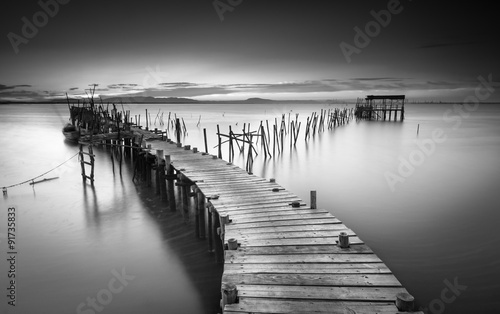 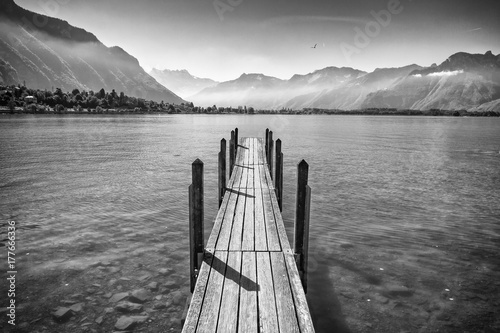 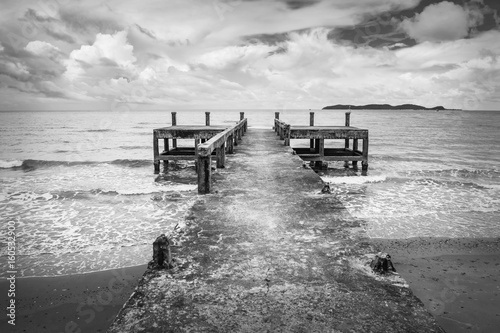 Black and white image of the old jetty, in a scary atmosphere.